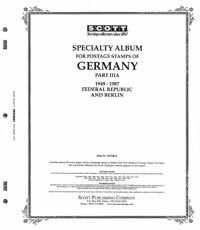 Pages Countries G-M : Potomac Supplies, offering everything stamp collectors need! 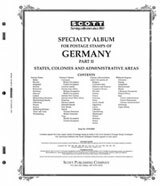 103 pages, GERMANY Includes Federal Republic and Berlin. 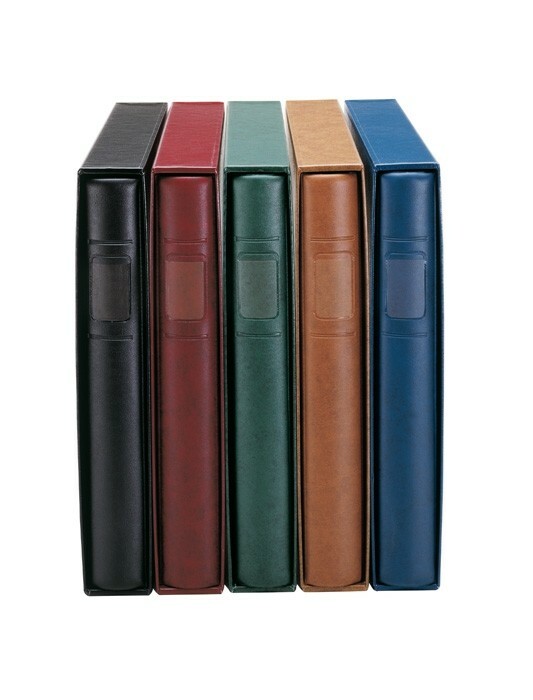 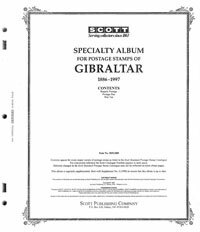 Pages fit in green Specialty Series binder. 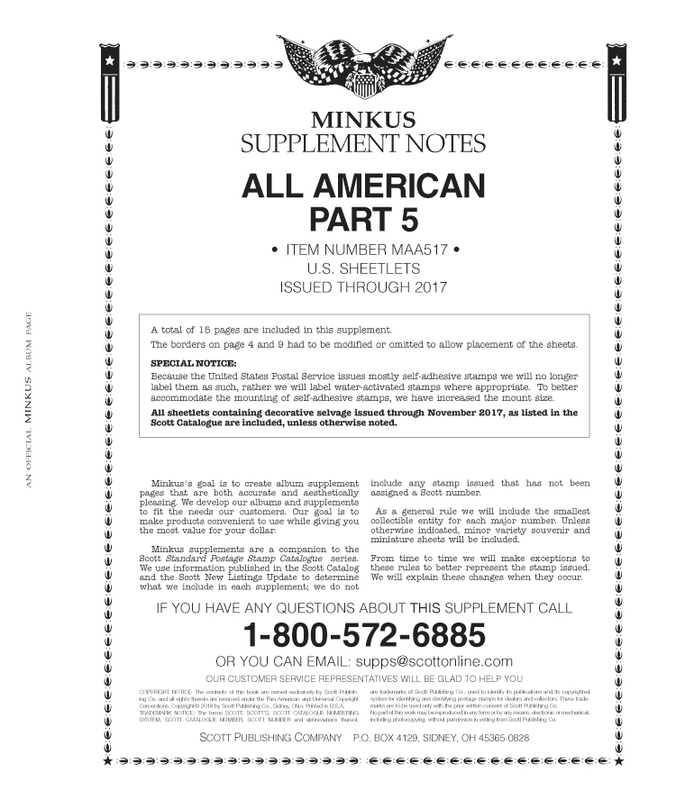 Binder, label and slipcase are sold separately. 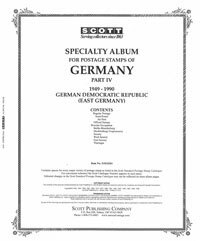 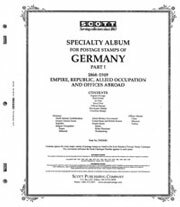 54 pages, GERMANY Pages fit in green Specialty Series binder. 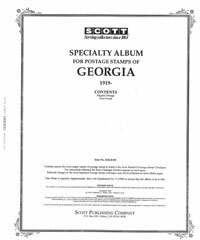 Binder, label and slipcase are sold separately.